Good Charlotte is pretty critical of the “Lifestyles of the Rich & Famous” for a group that has sold over 11 million albums. Truly, the gap between the lifestyles of even the most aggressively middle-class individuals and the mega-millionaire big wigs is almost unbridgable, but it’s also true that not all of the famous are rich. Check out some of the most surprising net worths of the most celebrated personalities, most of them positively, disgustingly rich, but occasionally in the hole for more money than most of us will see after a lifetime of average success. 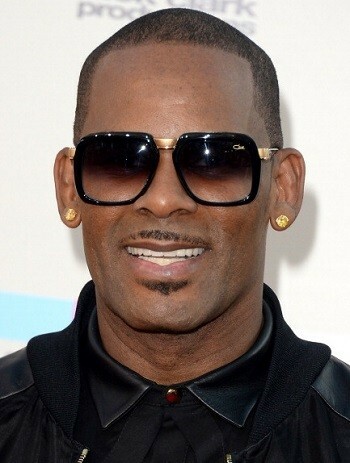 For someone who has been a prominent figure in music since the early ’90s, R. Kelly has a surprisingly modest net worth. Like, accomplished grandpa level modest. Still surprisingly though, this is a recovery for him. While his net worth was once as high as $150 million, it has also been as low as $100,000 recently, barely enough to afford a Tesla. How unfortunate. Aside from being agelessly gorgeous, legendary Matrix actor Keanu Reeves is worth a gargantuan $350 million but has ferociously resisted all of the spoiled rich guy stereotypes. Reeves is frequently cited as one of the most generous personalities in Hollywood, often donating tens of millions to disease and injury research, charities, and even to his makeup and effects teams to ensure they have the budget to make the movies great and get paid well for it. 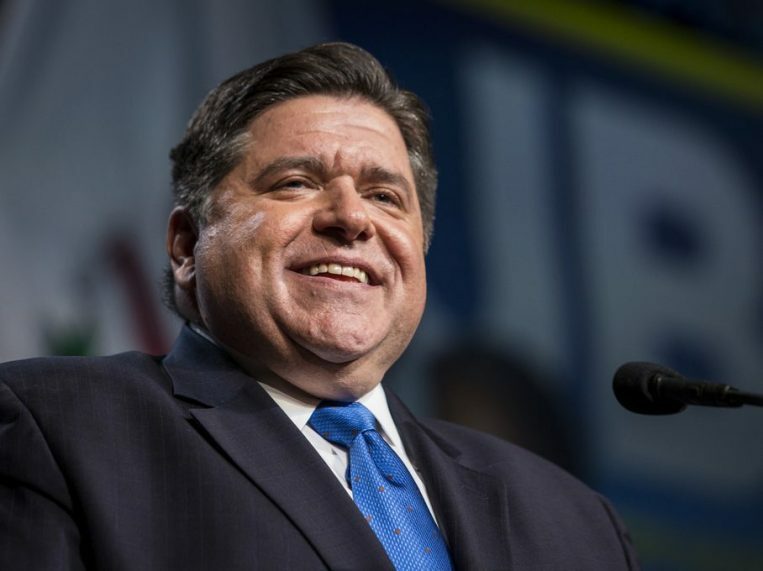 That’s billion, with a b. Freshly elected Illinois governor J.B. Pritzker is worth more than President Donald J. Trump by a modest $100,000,000 dollars or so. That makes him just about the richest active politician in the United States, but not the richest ever, since a guy named Michael Bloomberg, worth $58 billion, is the former mayor of New York. Younger readers may not know him too well, but Mel Gibson used to be pretty hot stuff, cranking out hit after hit in the late ’70s through the ’90s. Smart investing teamed up with his legendary acting career to earn him a net worth of almost half a billion dollars. That probably does not have anything to do with him dating a woman less than half his age, but it probably doesn’t hurt. Fyre Festival, the subject of a few recent documentaries, was led by scam artist extraordinaire Billy McFarland. If you don’t know the story, it can be summed up as a guy who sold tickets to a Coachella-like luxury music festival that was supposed to be flooded with models, musicians, and booze, but instead featured no models, no music, and no water. Disaster ensued. This along with a few other missteps has landed McFarland with a net worth of negative $5 million dollars. Ouch. 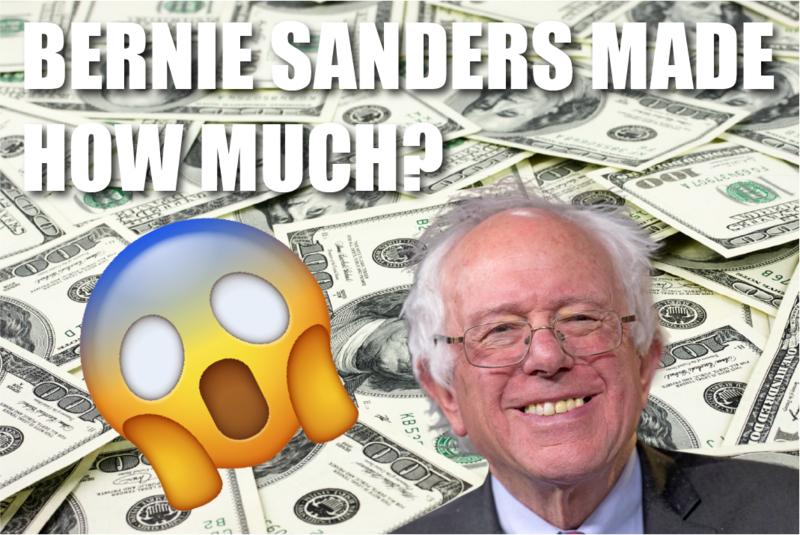 Former presidential candidate Bernie Sanders is worth approximately $2 million, but half of that was made in 2016, where he made over $1 million. 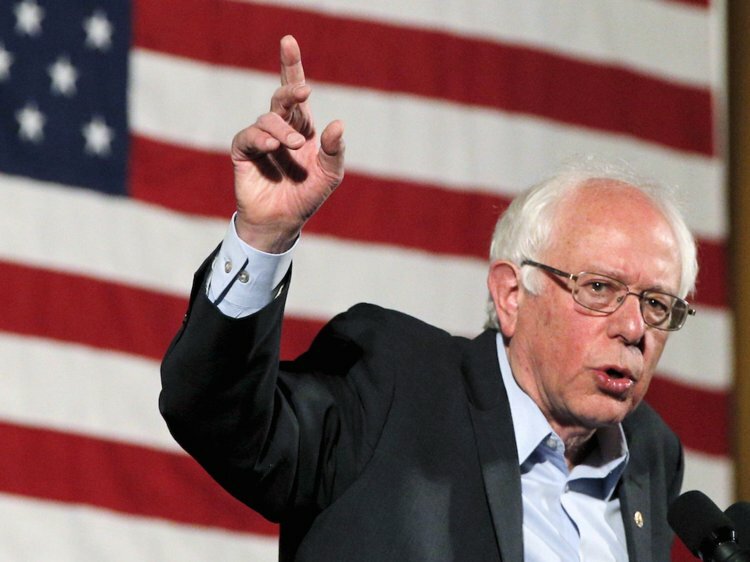 Still active in politics along with being a writer, Uncle Bernie is rolling in that sweet dough, even landing himself in the oft-shouted about 1% in most states (at least in 2016-17). Additional surprise: he may be running again in 2020! Musician Ed Sheeran, who is almost constantly on the radio, is worth a mind-boggling $110 million according to Forbes. While reports and estimates surrounding his net worth are varied, it’s safe to say he is set for life. Sounds like he is in love with the shape of Benjamin Franklin (or Queen Elizabeth depending on the banknote). Greek singer Nana Mouskouri is worth a mic-dropping $280 million dollars, which is no surprise, seeing as she has dropped around 200 albums and singles in her long musical career. She has landed on the charts in multiple countries, singing in multiple languages, and essentially acting like the Barry Bonds of music. She may not be a household name in the U.S., but her astonishing wealth is more than that of Ed Sheeran and Drake combined, yet substantially less than Dr. Dre or Jay-Z (both hovering close to $1 billion). 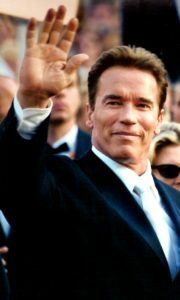 Actor, bodybuilder, politician, and perhaps only a presidency away from being the Donald Trump of Austrian origin, Schwarzenegger is filthy stinking rich. Generally likable, impossibly buff for his age and worth almost 100 times his weight in gold, Jingle All the Way could also be the story of his clinking pockets. Previous articleHow Do I Have a Successful College Year?